Life’s challenges come in many forms and can feel overwhelming. Whether you are coping with the death of a loved one, pet loss, divorce or separation, job loss, illness or disability, infertility, stressful caregiver trials or other challenges life throws in your path, you may experience difficult feelings of sadness, depression, anxiety, discouragement, loneliness, hopelessness or fear. Online therapy, grief counseling, and mindfulness meditation instruction and coaching is perfect for clients with busy schedules, who are housebound or with physical disabilities or limitations, live at a distance or desire an added degree of privacy, convenience, and flexibility. Beth’s clients all say that they really like and benefit from online therapy mindfulness instruction and coaching, and appreciate the flexibility and convenience it provides. 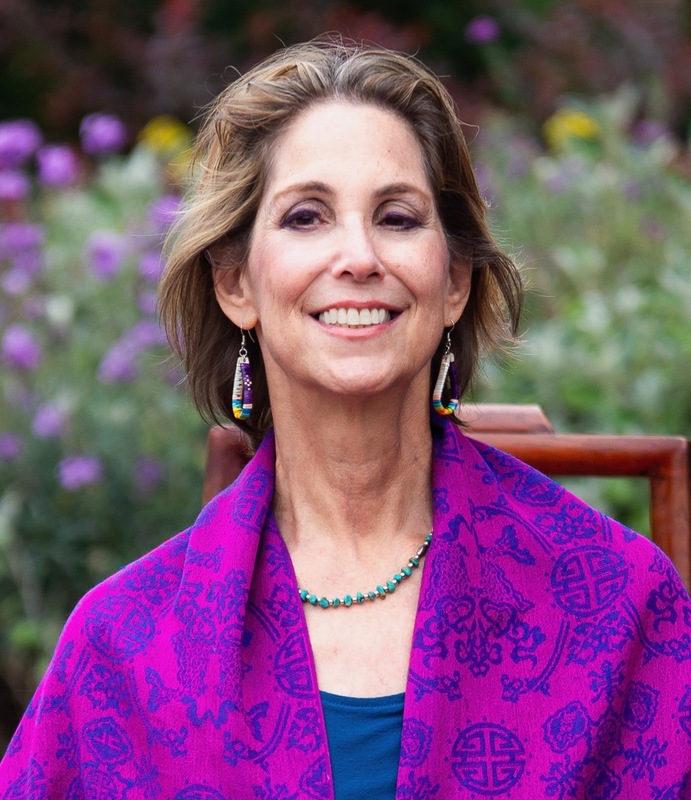 With Beth Patterson’s compassionate guidance, strength and peace can replace negative feelings and beliefs. 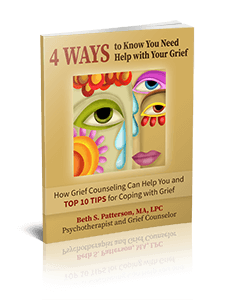 You can transform grief and loss and other difficult feelings into healing and growth. Beth Patterson offers a free half-hour phone consultation. 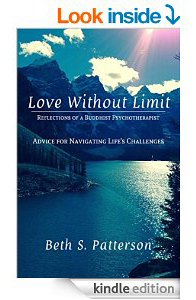 Beth is thrilled to announce the publication of her book Love Without Limit: Reflections of a Buddhist Psychotherapist. 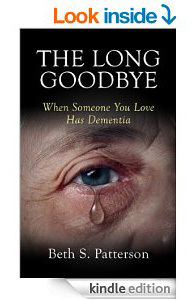 It is available through Amazon.com, Nook, iBooks and all other e-book outlets. This short book offers valuable advice on using mindfulness and other Buddhist practices to work with the challenges of life. Beth Patterson appeared on NBC TV in Denver, to discuss the use of social media in connection with the tragic mass murder in Aurora. Beth was featured on a career Blog about reinventing herself in order to find her path to fulfilling her passions in her career. Beth was interviewed by Jaleh of Associated Content. Click here to read the full interview.